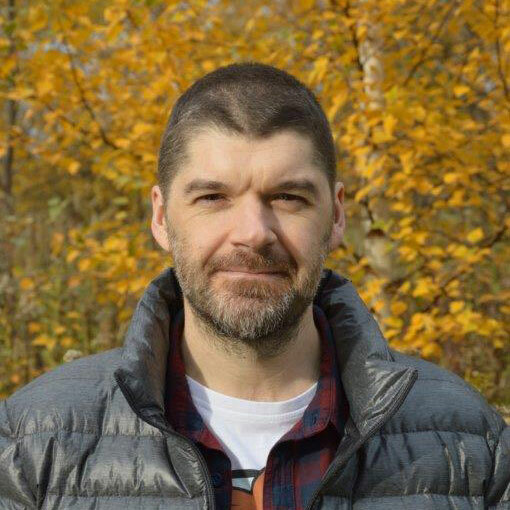 Jon Tappenden is a freelance translator and holds the diploma in translation with specialisation in law and business (Chartered Institute of Linguists, UK) and has many years of experience working as a Polish-English translator and proofreader. Jon translates complex legal texts (corporate law, tax law, real estate, energy, banking, pharmaceuticals, infrastructure, employment law, intellectual property, contracts, legal opinions), academic works, corporate documentation, and articles and commentaries on sociological and geopolitical issues and international relations. His clients include Polish and international law firms, business and institutions, and translation agencies in the US and UK. He is also an approved translation service provider for the EC. He has conducted workshops for the University of Warsaw and for the Polish Society of Certified and Specialized Translators (TEPIS) and is a contributor to Slavfile [American Translators Association newsletter]. His native knowledge of English, broad knowledge of Polish and British culture, and many years working as an in-house translator mean that he has an excellent understanding of the source text and can render meaning in natural English.